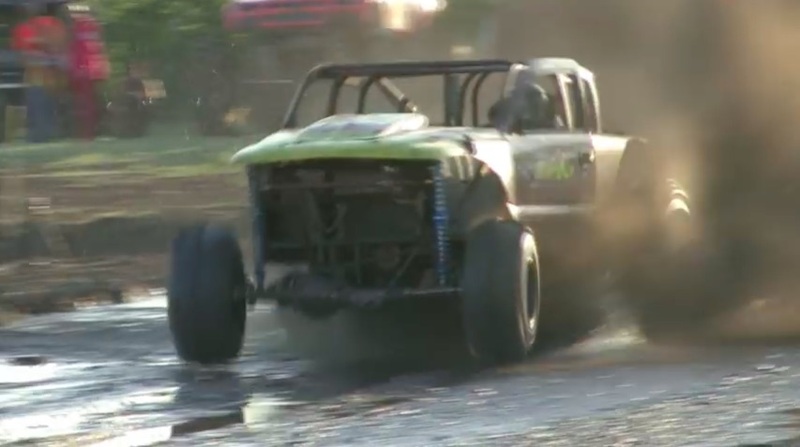 Video: Watch This Nasty, Twin-Turbocharged Mud Bogger Exit The Pit Violently Stage Left! The Mud Down in T-Town was one of the more brilliant schemes that Keith Haney and Todd Martin, the operators of Tulsa Raceway Park came up with. 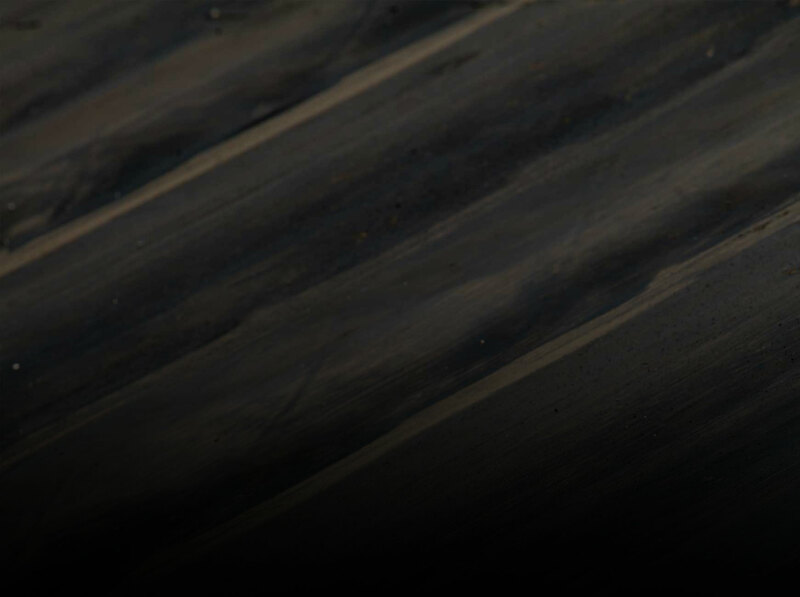 Using a piece of open property at their track, they created a mud bog pit that draws some of the biggest names in that genre of motorsports to compete at. 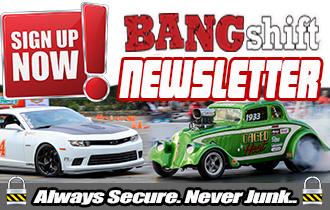 Their yearly throw down is a popular event that requires everyone involved to bring all of their balls, horsepower, and skill to win. This awesome twin-turbocharged mud bogger was among them and things were looking pretty darned promising for the guy on the run you are about to watch. I say looking, because the ending of the program was not exactly what he envisioned. Exiting the pit with the wheels turned left resulted in a gnarly rollover situation in the shutdown area. Thankfully the driver was OK and the rig was able to be driven away. Cool, right? While we’re not sure what the engine combo is, we can clearly see the plumbing for the turbo system entering into the area where the driver is. The position of said driver is cool because he is way, way back in the chassis. You will also see him purging nitrous before leaving the starting line so this monster is packing dual power adders. He spools the truck, lets go of the button and the thing gets up on plane and rockets through the pit. During the run you will see the dude getting smashed around inside the role cage like a stuffed animal in a paint shaker. You will also see that the front wheels are cocked slightly left basically the whole way. While the truck is skittering over the mud it is no big thing but once it makes dry land…it is. The rig is definitely tough because after rolling over and landing on its wheels the driver gets out and we presume it is the driver who hops in, fires it up, and takes it back to the pits. Boss level. Check it out at end of video. Rack and pinion steering on a live axle. Was that why she went way left?